We often find that scuba divers are more intune with environmental issues. Having explored the undersea world we understand many of the issues with a clear vision. 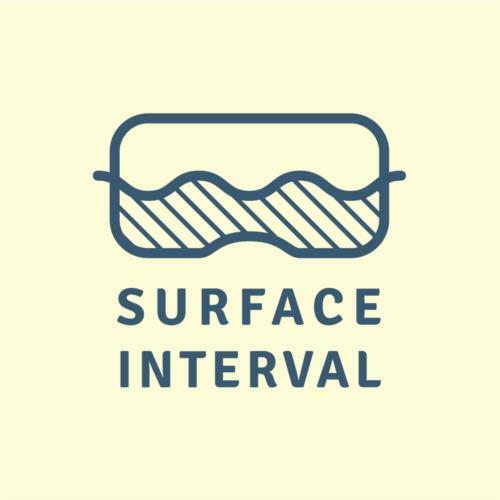 Surface Interval is a company that is also trying to make a difference with environmental issues by putting environmental minded divers with like-minded dive shops and dive operators. When people go scuba diving for the first time, most of them say that a whole new world opens to them. As divers, We are convinced that the more people we can introduce to scuba diving, the more people will care about what’s under the surface. While divers have been aware of the problem with plastics, fewer non-divers understood the impact it was having on our oceans. Last year, Earth Day Network started a multi-year program to reduce plastics usage, much of it single use. It will be a slow program but people are becoming more aware. Many fast food and coffee chains have taken steps to reduce plastic use including packaging and straws. The theme for 2019 is endangered species, and they will highlight whales and corals. Surface Interval is looking to create a site that highlights Worldwide Scuba Diving Reviews. Scuba divers are encouraged to write reviews of dive operators and dive sites as well. TrashFest 2010 - Justin, one of our awesome surface supports! !